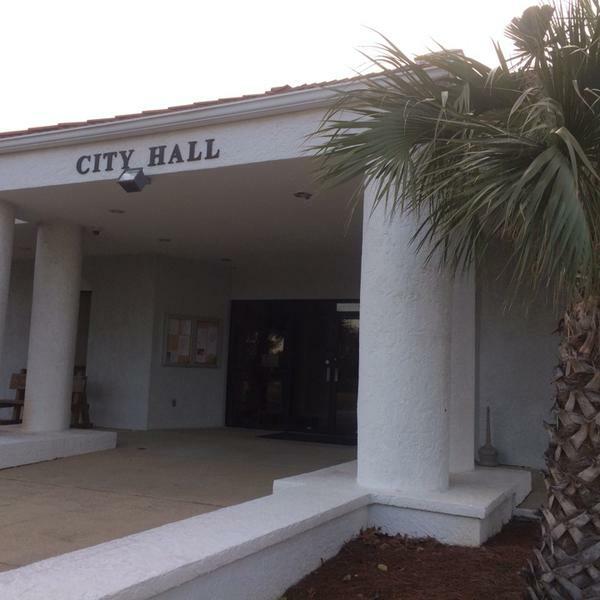 Incorporated in 1984, Orange Beach is the eastern most city on the Alabama Gulf Coast. 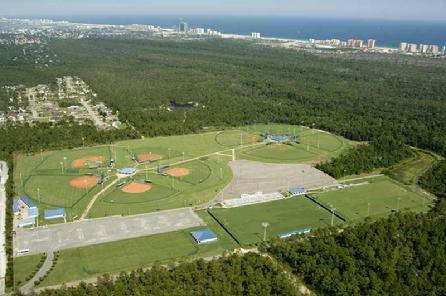 Bordered by Perdido Key Florida to the east and the Alabama Gulf State Park and Gulf Shores to the west. The current estimated year-round population is just under 6,000 people. 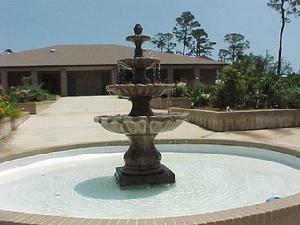 An estimated 6 million people visit the Alabama Gulf Coast each year. 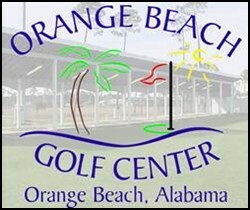 Below are pages with more information about facilities and services from the City of Orange Beach.